Do you want to help shape the future of Aycliffe Business Park Community? In 2016, Aycliffe Business Park Community (ABPC) formed a new company to drive forward its agenda and help create a bright and successful future for all businesses located on the park. Two years later, progress has been made but we are now seeking applications from experienced and knowledgeable business leaders to sit on the board of directors to help to drive things forward for the future. We would like to hear from you if you are…..
We have asked Business Durham to handle the application process so you can be sure that they will be dealt with in confidence. 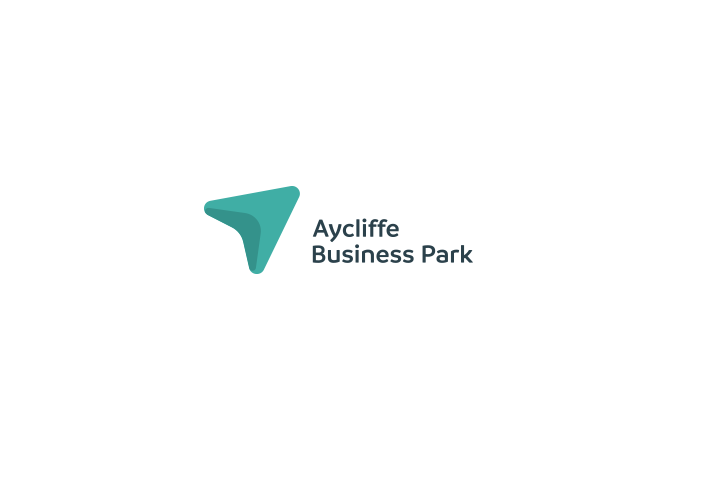 To apply please email hello@aycliffebusinesspark.co.uk setting out the skills and experience you feel that you can bring to the post and contribute to ABPC achieving its aims and objectives. For further information and to apply, please email hello@aycliffebuisnesspark.co.uk and you will be sent a Director’s Pack with all the information you need. The information pack outlines the role and responsibilities of a director, but if there is anything you would like to discuss please contact me. Kerina Clark, Chair of Aycliffe Business Park Community Ltd.